When it comes to online dating, there are many sites to choose from. 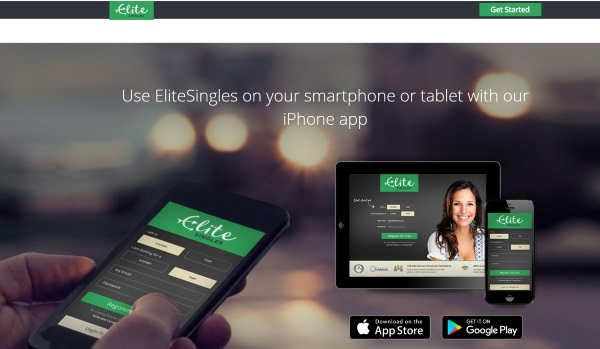 Of these, Zoosk​ and EliteSingles​ are two of the rising stars. We’ve put them both to the test to see which one you should try for yourself. Here’s what we think of this mighty battle. Both dating sites have lots of useful features that will help you find suitable matches. The more you use Zoosk, the better your experience will be. 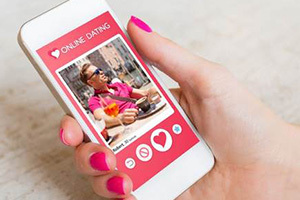 That’s because of its Behavioural Matchmaking technology which learns from your behaviour on the site, what kind of people you are most attracted to. They also have a photo verification system which helps prove that your photos actually look like you. 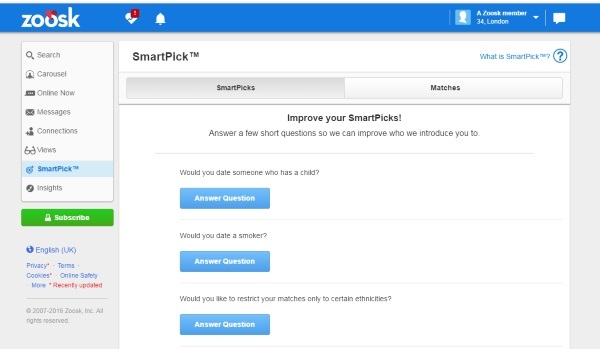 Zoosk offers a fun way to start interacting with someone by sending them Icebreaker questions. 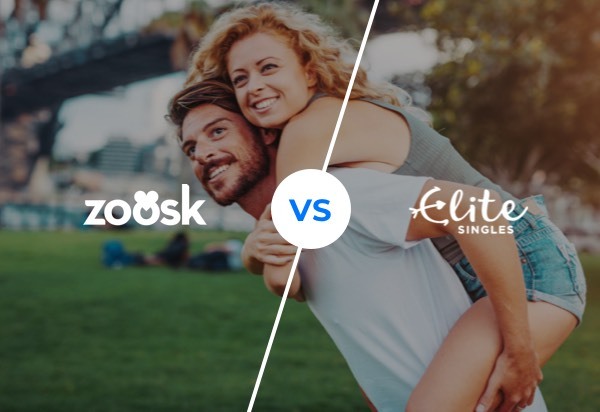 EliteSingles and Zoosk both allow you to chat easily and effortlessly with other members. With Zoosk you can wink at other members and use the fun video chat feature. Before you can talk to someone you need to send them a chat request. EliteSingles has the option to send a smile rather than a wink and chatting is taken very seriously. It starts with some simple icebreaker questions and you can build from them before chatting properly. Nonetheless, the Zoosk app is a much faster way of communicating and makes chatting very easy. 7. Which Site Gets the Rose?